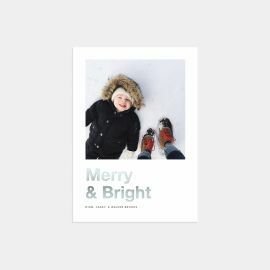 Say hello to our 2018 Holiday Card collection – featuring over 100 designs and 5 foil colors that are sure to shine. 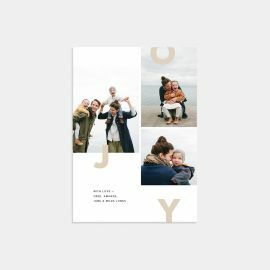 Always printed on 100% recycled paper. 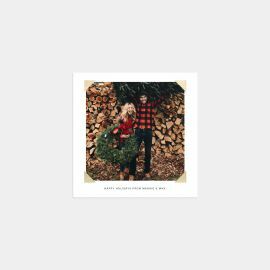 Send a holiday greeting to your friends and family using our double-sided, customizable holiday photo cards. 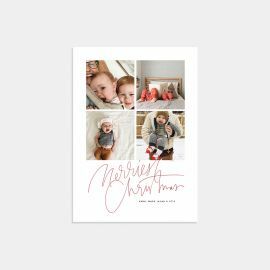 With over 100 designs to choose from, our timeless collection offers everything from foil-stamped and hand-lettered options, to modern and multi-image designs. 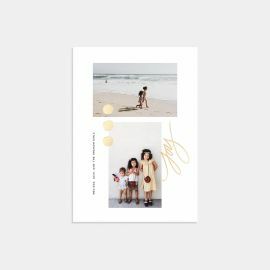 Just upload your favorite photo (or photos) to our pre-designed layouts, and add in your own personalized greeting for a good mail day. 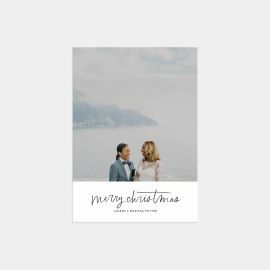 We also offer envelope addressing which makes sending your cards a breeze. 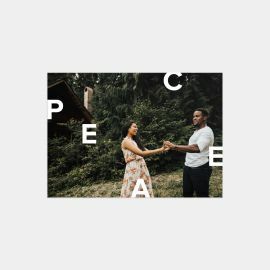 Looking to celebrate another noteworthy year? 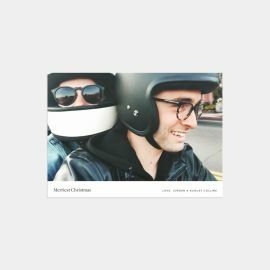 You won’t want to miss our New Year’s Photo Cards. 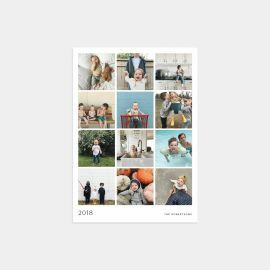 With multi-image designs and plenty of space to write or type a note, you can relive and share your favorite moments with family and friends from the year prior. 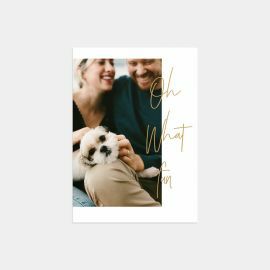 Whether you’ve recently celebrated your marriage, or welcomed a little one to the family, we have a holiday card to pair with your good news. Our holiday photo cards are printed on flat cards in a variety of sizes, crafted from premium quality 100% recycled paper. 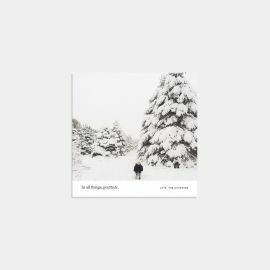 Cards come in sets of 10, which include your choice of envelope from Kraft, White and Iron Gray. 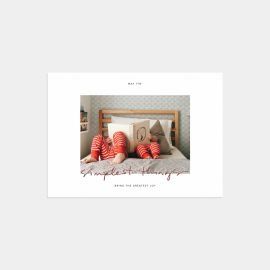 If you don’t see the design you’re looking for, take the creative reigns and use our Design Your Own flat cards. 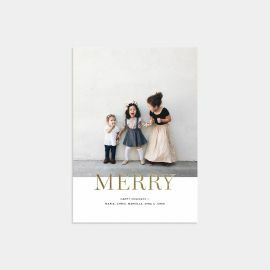 Need ideas on how to get started on your holiday cards? 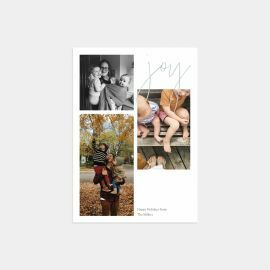 Check out our 9 Ideas for a Hassle-free Holiday Card for unique ideas on how to capture the image for your best holiday card yet.